We first met Jim Clark while he was Chairman at Silicon Graphics (SGI), a company he founded in 1981. At the time, SGI and Sun Microsystems, a Kleiner Perkins portfolio company, were fierce competitors in the workstation market. Jim was impressed with the young venture capitalist on Sun’s board, John Doerr. He made it clear the next time he founded a company, he wanted us on his team. In 1994, Jim and a brilliant young engineer by the name of Marc Andreessen formed a new company around an internet browser, Mosaic, developed at the University of Illinois. At the time most people were unfamiliar with how to use the internet and needed tools to unleash its potential. Mosaic was one of the first graphical browsers that enabled users to easily access information from the internet and view web pages on a computer. Clark and Andreessen saw an opportunity to popularize the internet by making Mosaic widely available and approached Doerr about the idea. In September of 1994, we invested in Mosaic Communications Corporation—a company that would later be renamed Netscape—and John Doerr took a seat on the board. 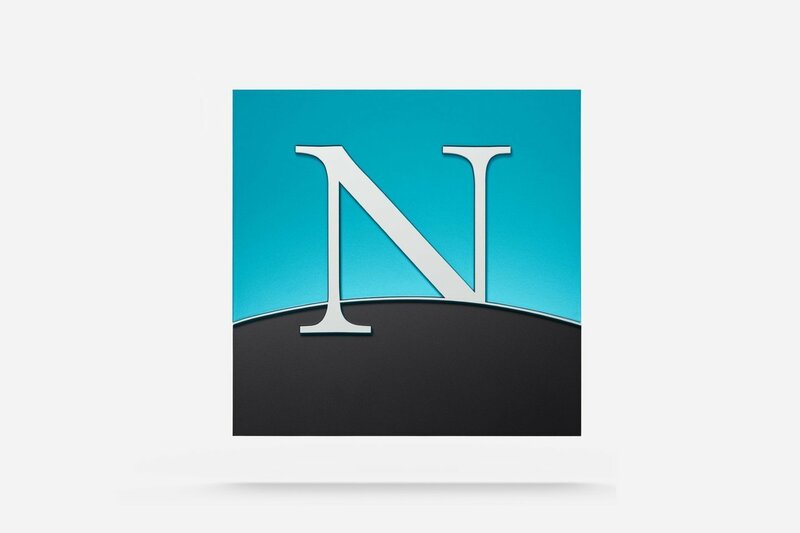 In late 1994, Mosaic was redesigned as Netscape Navigator. This browser was the first killer app and widely credited for being the driver of the internet boom of the nineties. We worked closely with Jim Clark to build out the Netscape team. Mike Homer, with whom the firm had worked at GO Corp. (a former KP portfolio company), was hired to head marketing; VPs of engineering came from Oracle and Symantec; and a new CEO, Jim Barksdale, was recruited to replace Clark, who became Chairman. “Bark, Clark and Mark” changed the world with Netscape. In 1995, the company went public, and the stock’s value soared to $75 during the first day of trading, nearly a record for a first-day gain. Netscape thrived for several years until the browser war with Microsoft’s Internet Explorer which proved devastating to Navigator. In 1998, Netscape was acquired by AOL, as much for its highly trafficked web properties as for its web browser. Netscape marked the beginning of the Internet Age—and while the company no longer exists, its legacy lives on in Mozilla, an open-source project based on Netscape’s public release of the code for Netscape Communicator 4.0.